This 200 acres tract is located just 27 miles north of Comstock. 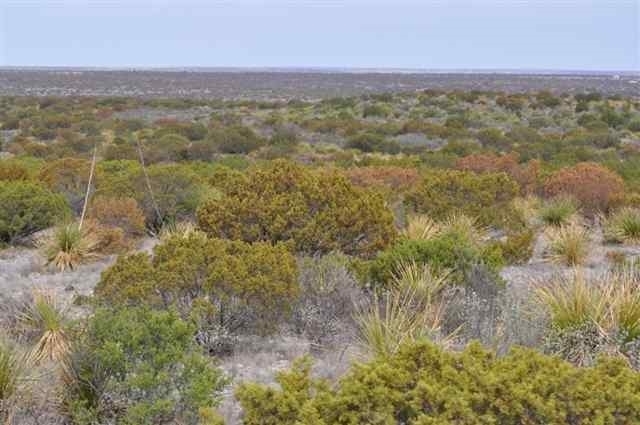 Road frontage on 2 sides allows for easy access to and from. 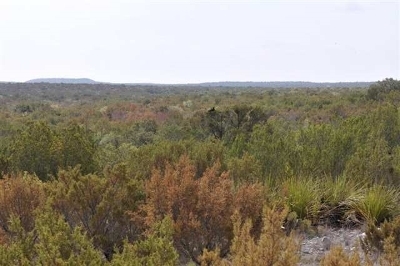 Set up and ready to go with feeders and (2) Superior hunting blinds with 360 degree views. 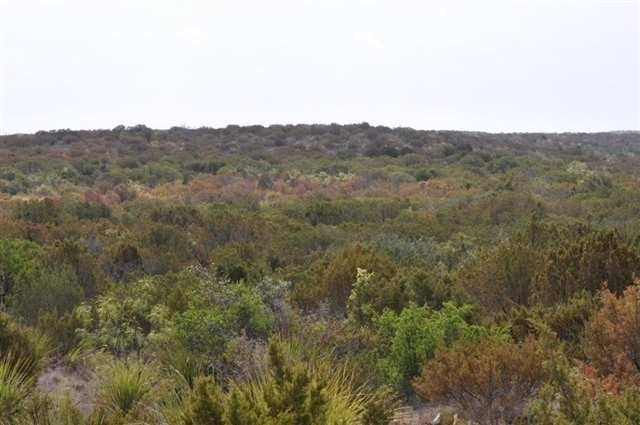 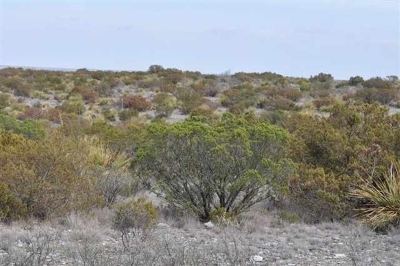 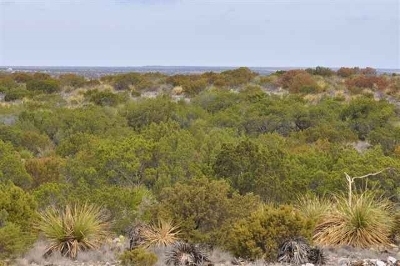 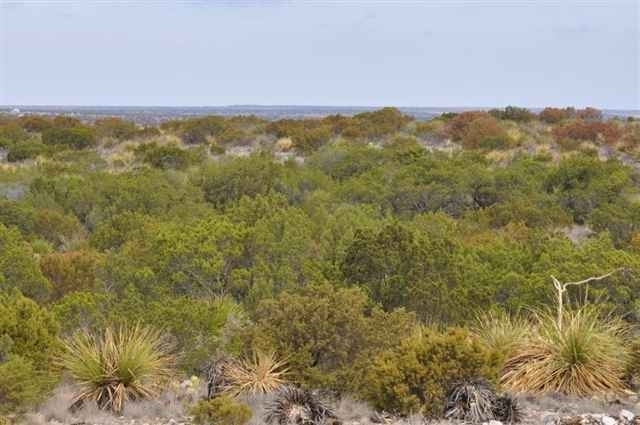 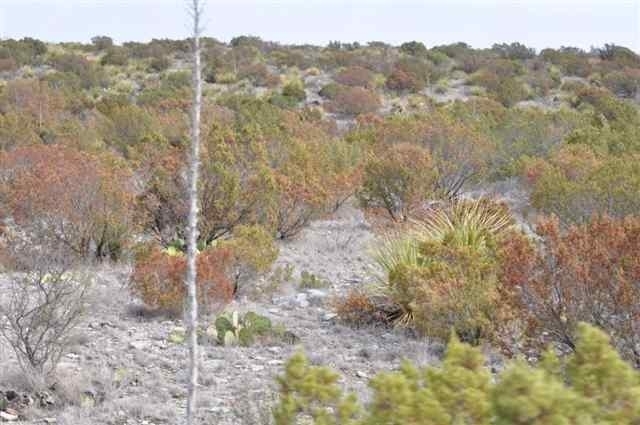 This beautiful piece of West Texas land has rolling hills and spectacular views. 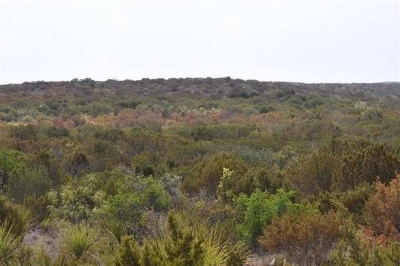 Get it now and be ready for hunting season! 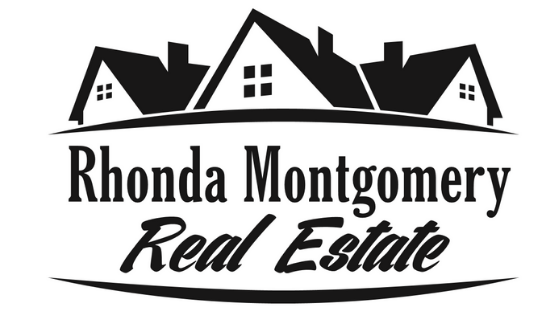 Owner is a Texas Licensed Real Estate Agent.